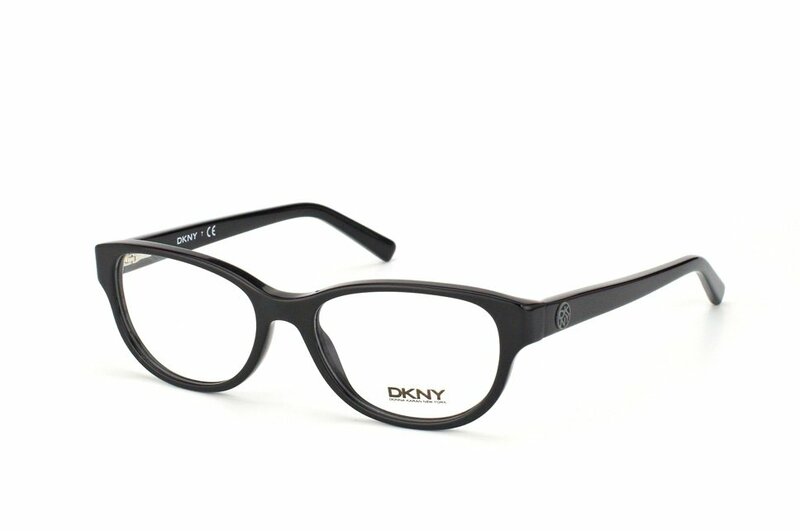 DKNY Frame in Black color. Its sizes are eye width 51 mm, bridge 15 mm, temple 135 mm .We offer 30 days return and we will ship international. Shop with confidence. International buyers please note: Import duties, taxes, and charges are not included in the item price or shipping cost. These charges are the buyer's responsibility. Please check with your country's customs office to determine what these additional costs will be prior to bidding or buying. Thank you.